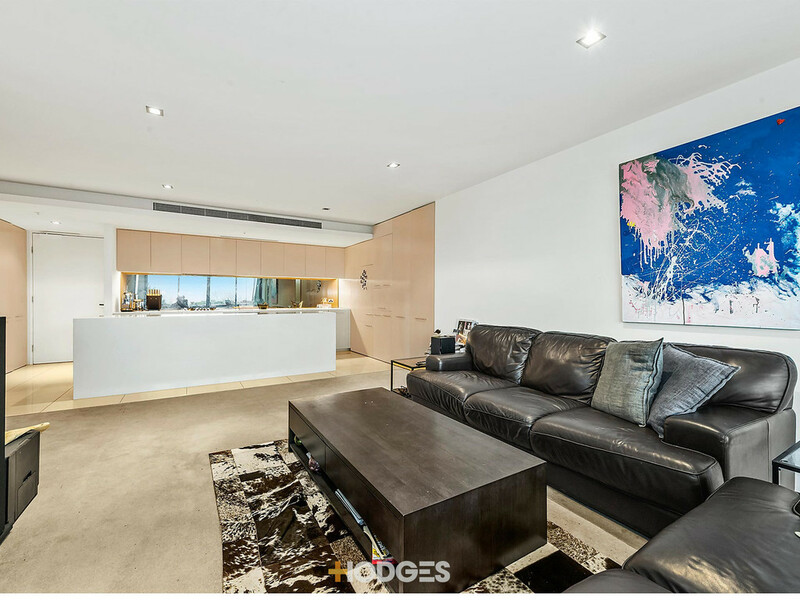 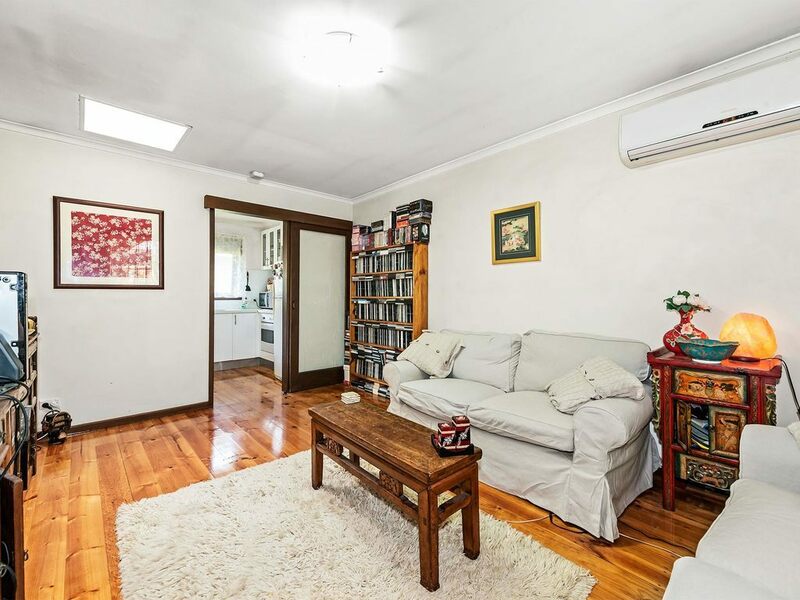 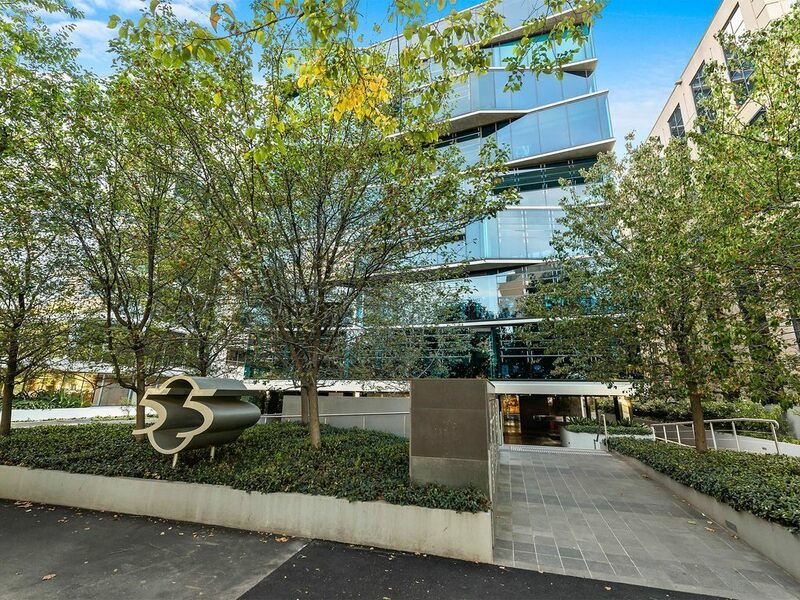 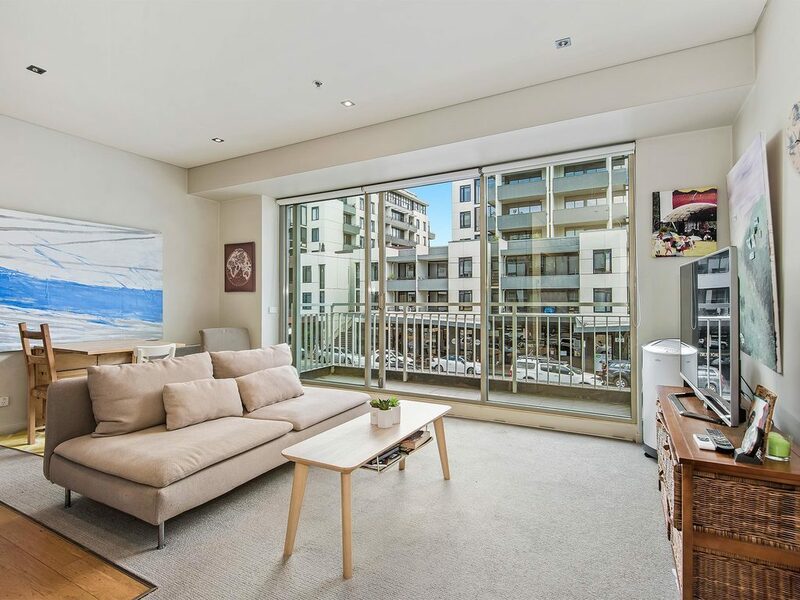 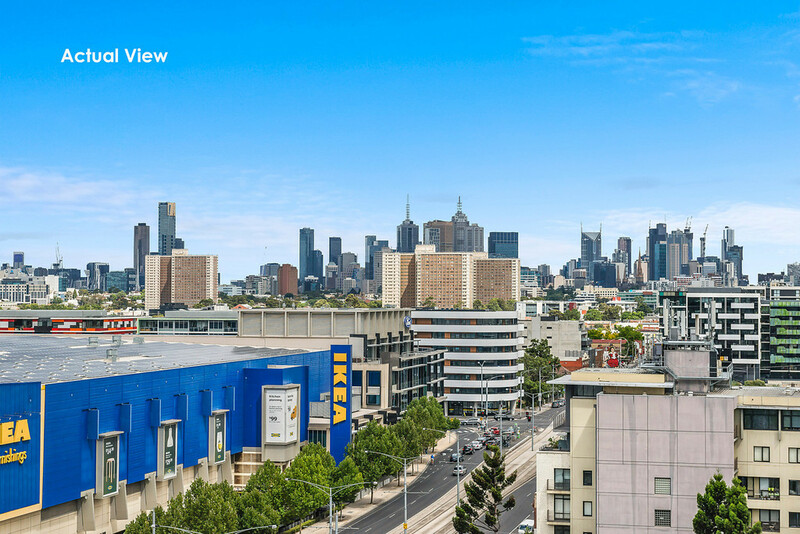 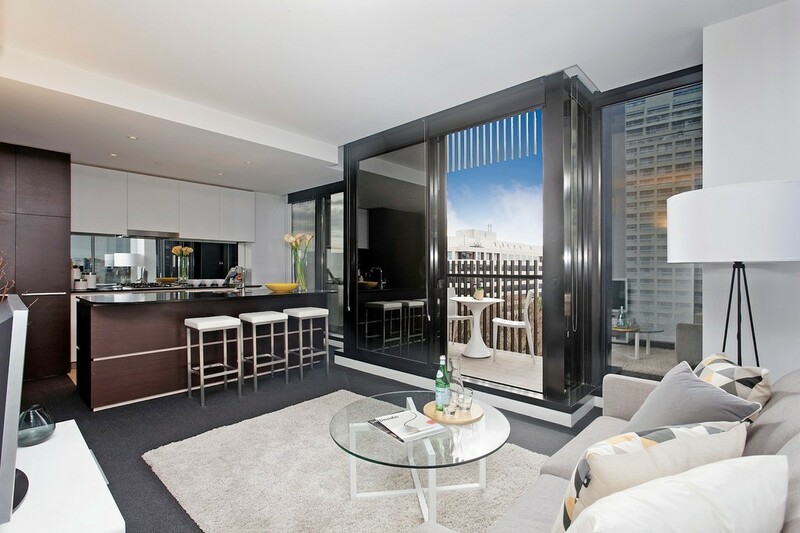 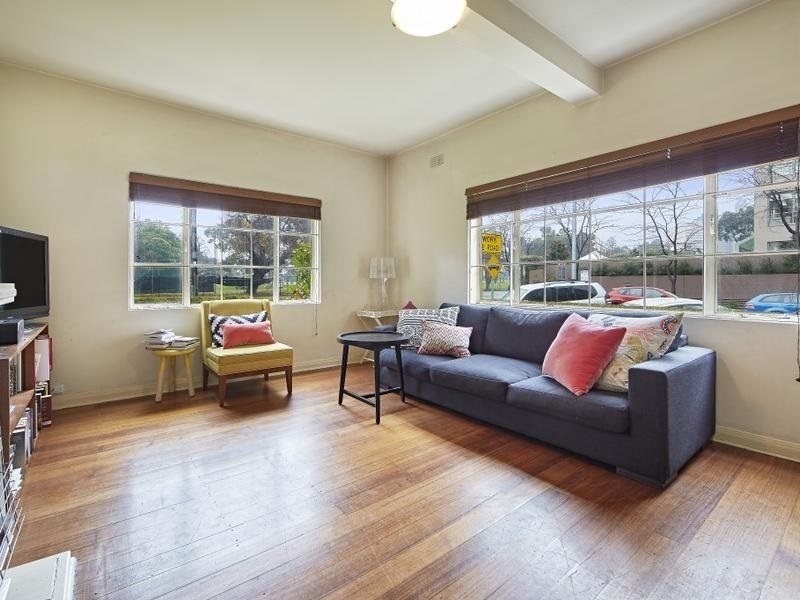 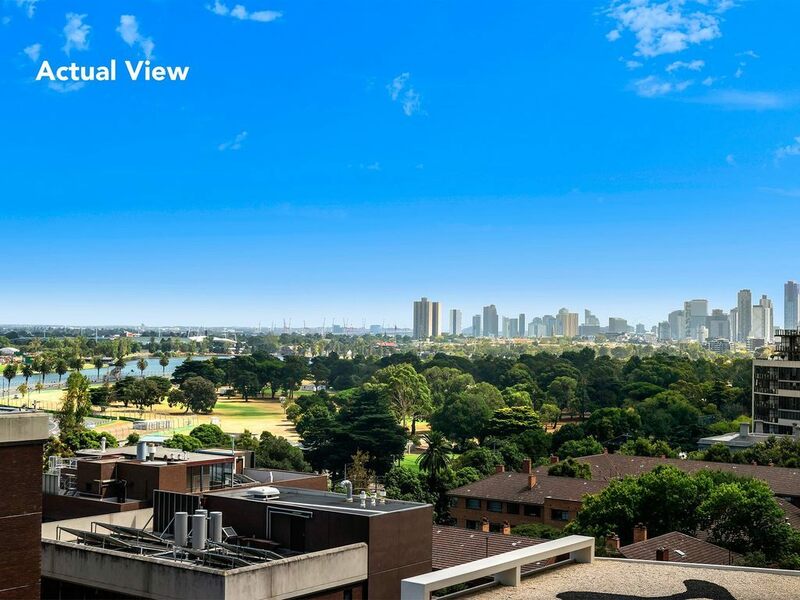 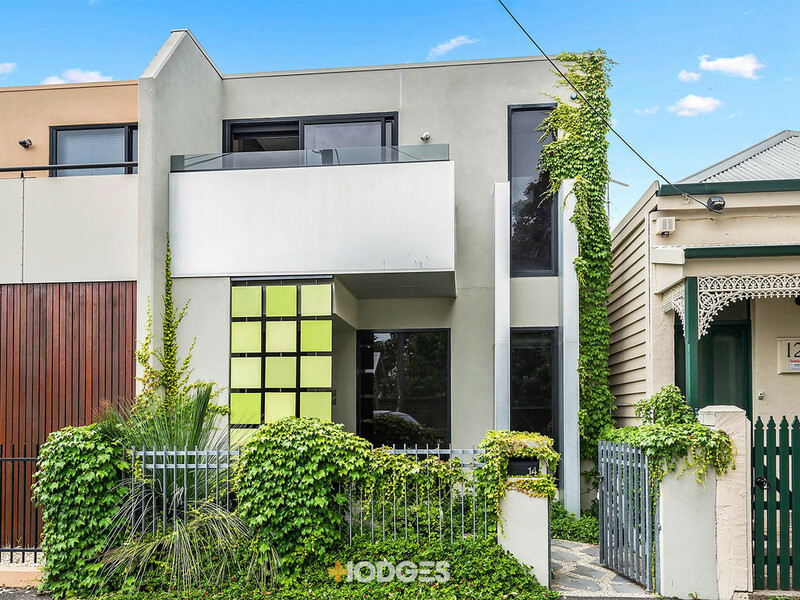 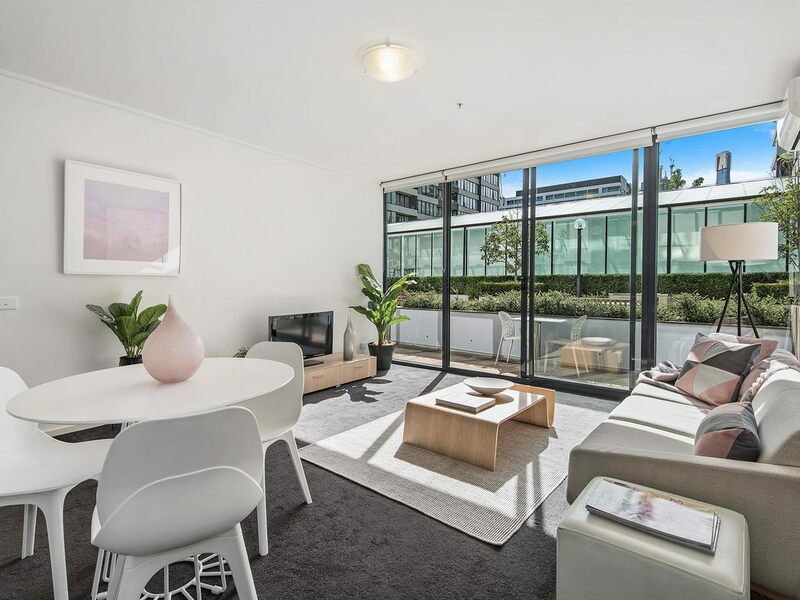 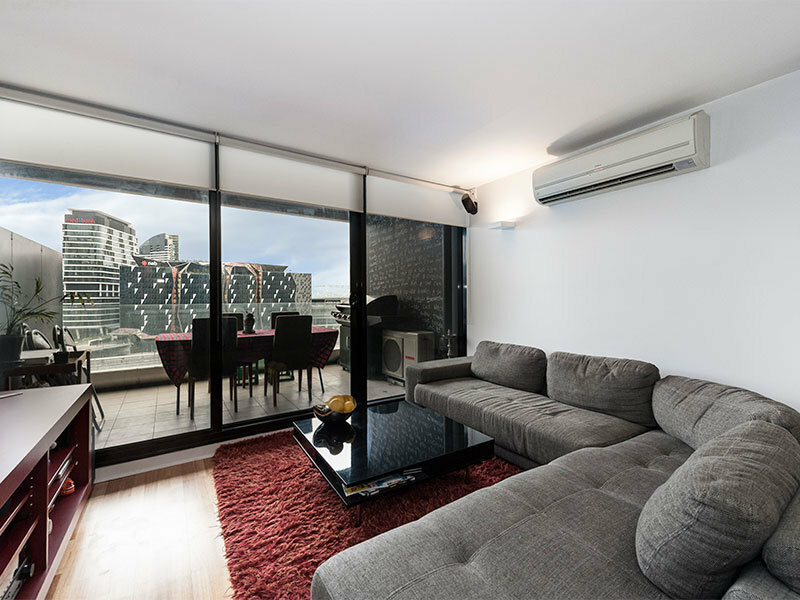 -	Located just one block from Marvel Stadium, Southern Cross Station, Skybus and trams. 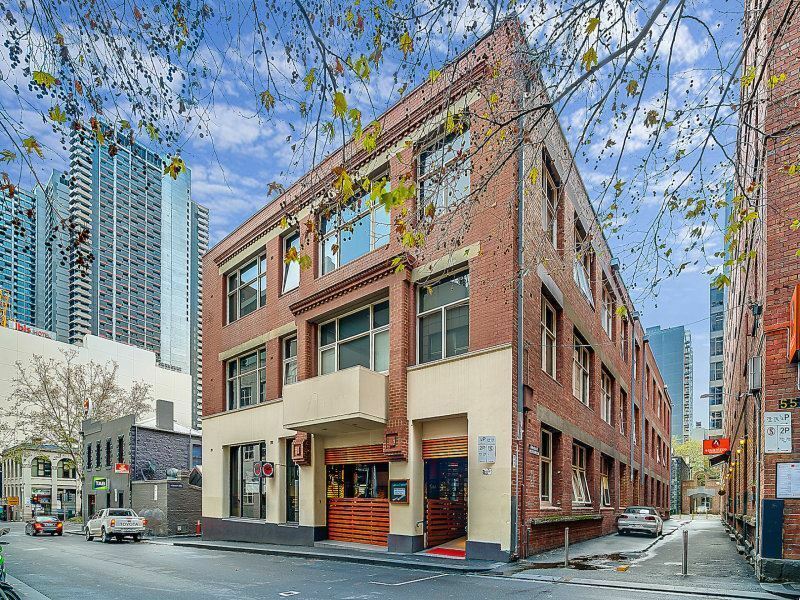 If you are tired of generic apartments from the high-rise cookie cutter then you will appreciate this unique warehouse conversion. 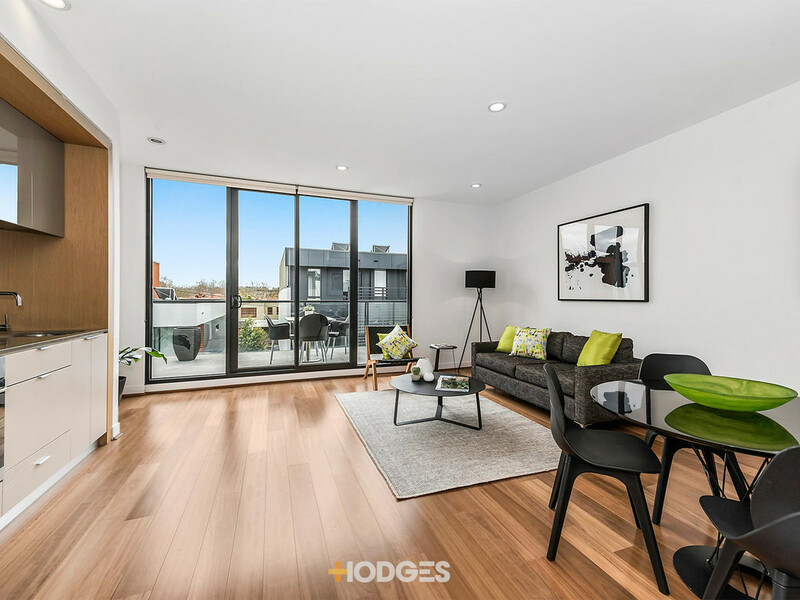 Enjoy the best of both worlds with a freshly renovated apartment in a heritage style building. 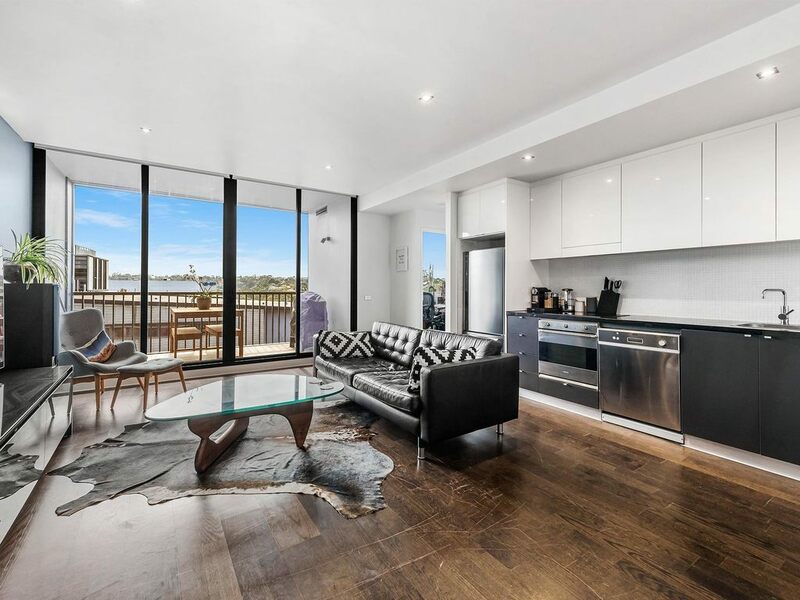 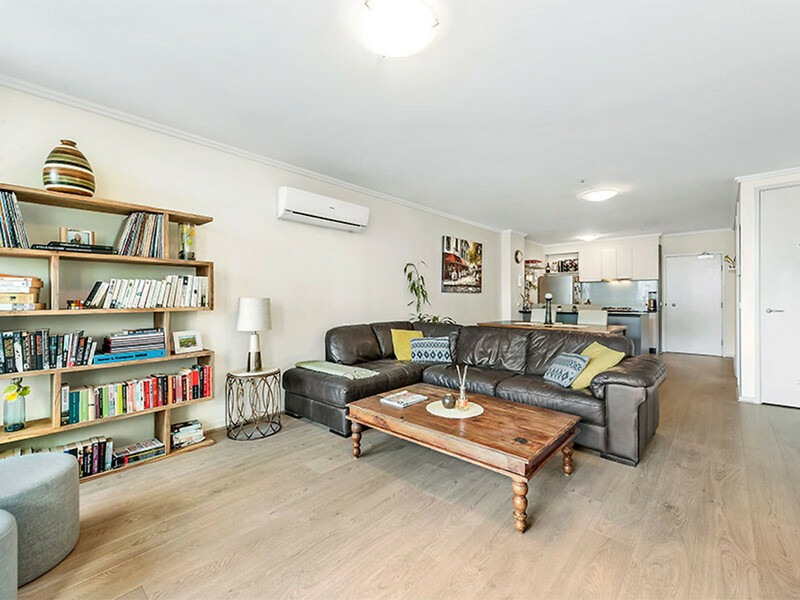 Whether you are looking for a first home in the city, a lock and leave pad, a smart investment or an Airbnb cash cow… This one ticks all the boxes.Available now fully furnished and with vacant possession, inspection is a must!